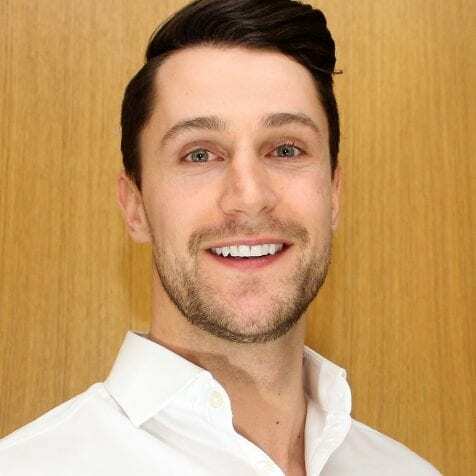 Jamie is an Associate Clinical Specialist with Technology in Motion Ltd treating infants with head shape deformities such as plagiocephaly in our London clinic. Jamie graduated in 2012 from the University of Strathclyde with a Masters Degree in Prosthetics and Orthotics. Since then, he has worked to develop his clinical skills and he is now Senior Orthotist working with the NHS at the Royal National Orthopaedic Hospital, Stanmore. Jamie is an Associate Clinical Specialist with Technology in Motion. His duties include treating paediatric and adult patients who have complex spinal and neurological conditions such as scoliosis, multiple myeloma (a type of bone tumour) and trauma. He also sees patients who require complex lower limb bracing for foot and ankle deformities due to various conditions. As Optimal Orthotics Ltd, Jamie sees private patients in the London area who require complex orthotic interventions. In his free time Jamie enjoys keeping fit, travelling and watching rugby.